Alia, Ranveer, Varun And Kriti Look SO Adorable At The Kids’ Choice Awards! One thing that really gets us going in this tough adulting filled life is the chance to act like children every once in a while. The rush of talking about your favourite cartoons, and acting as childish as possible without being judged are kind of #HappyDay goals! 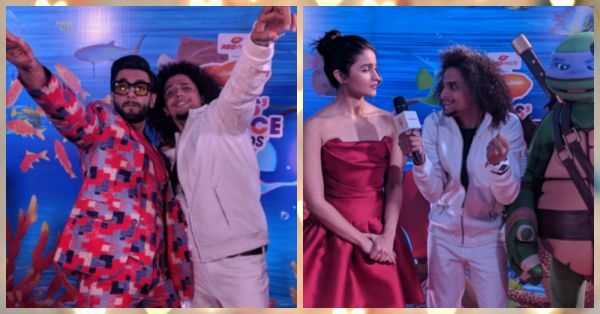 That's exactly what Alia Bhatt, Ranveer Singh, Varun Dhawan and Kriti Sanon got to do at the Nickelodeon Kids' Choice Awards that happened in Mumbai on Friday. Check out their super cute pictures here! 1. Ranveer As A Ninja? Yes, please! 2. Alia And Varun - The Dab Experts? 3. Ranveer's Outfit Is On Point! 5. How Cute Are Kriti's Yellow Frills? Ranveer performed at the Awards show with the amazing childlike energy he has and was joined by Varun Dhawan on his famous Bajirao Mastani song 'Malhari'. Ranveer Singh also won the Best Movie Actor (Male) and Alia Bhatt won the same award for the female category while Varun Dhawan won the Best Entertainer award. 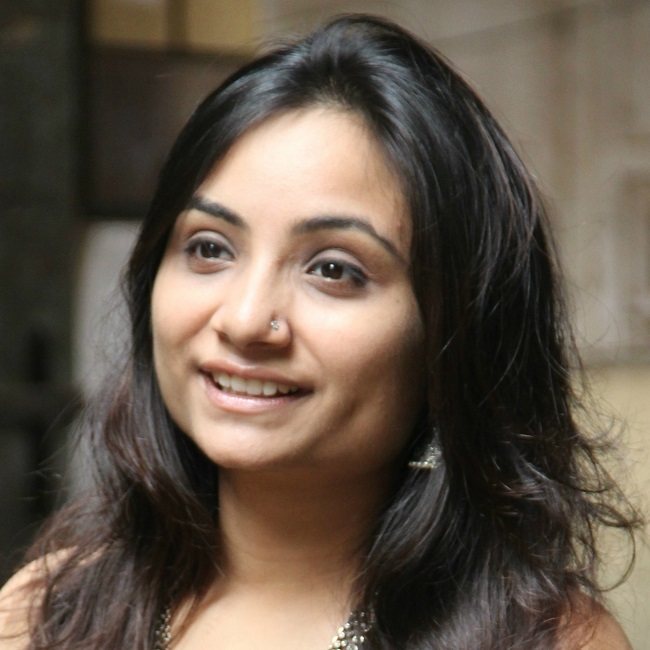 Along with these four, faces like Neeti Mohan, Rohit Shetty, Pammi Aunty and Akhil Sachdeva, among others, were present at the event.